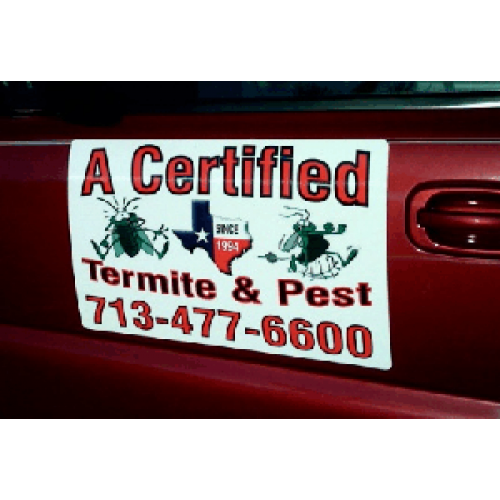 Because they're removable and reusable, car magnets are great for those who want a temporary advertising solution. Decorate your entire fleet or your personal car with your own business brand today and slap on a couple of Car Magnets from MagneticSigns.com, but be sure youcan handle the many new clients who will notice you! 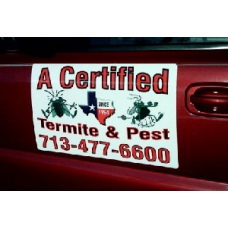 Our high quality car magnetics will provide years of service; outperforming any other advertising product, dollar for dollar. If you haven't tried advertising your business with car magnets, you really should. Car Magnets can be made in any quantity and any size. Choose from 1,000s of designs or let our artist create something just for you.